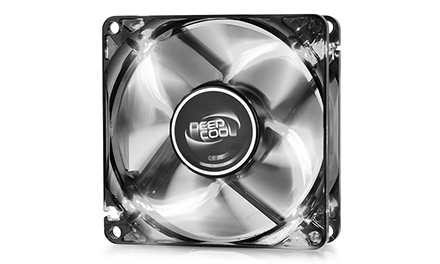 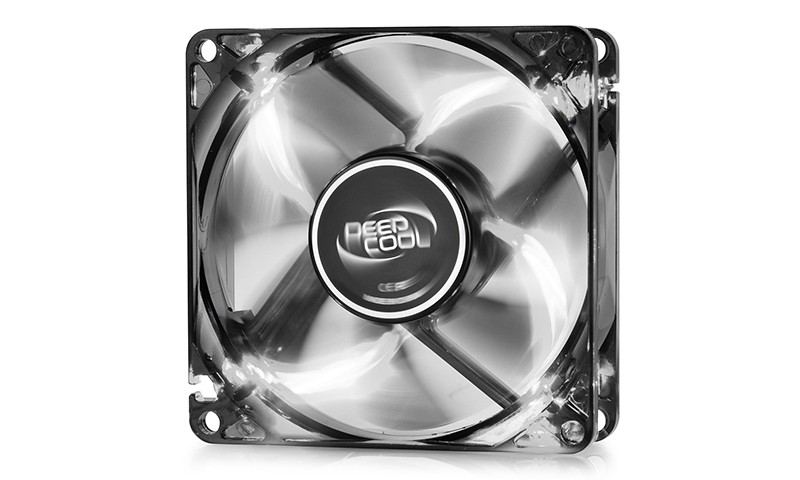 Semi-transparent black fan housing with 4 white LED provides an excellent visual effect. Low RPM for quiet operations. 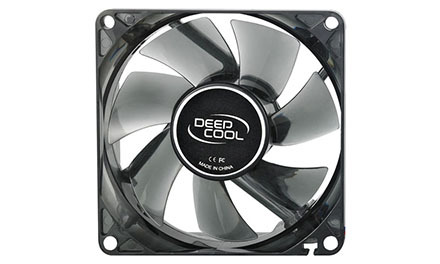 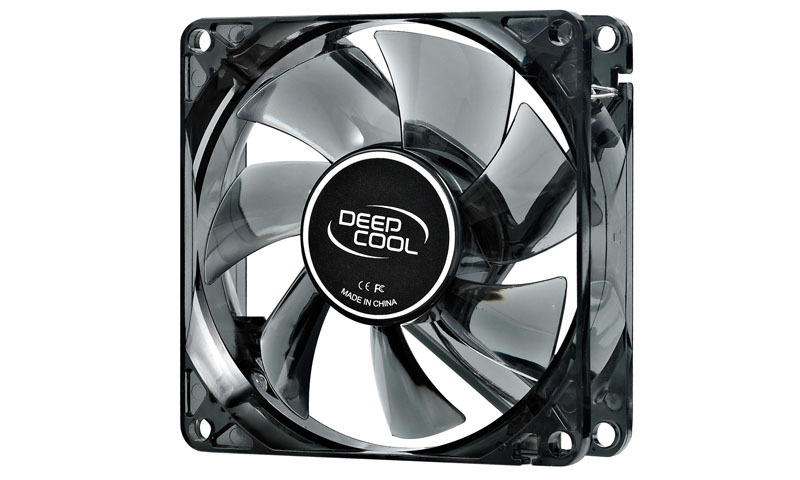 Application For Computer case cooling. Enter a product name below to check compability with the:"WIND BLADE 80 W"